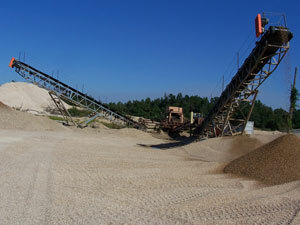 North Star Equipment, LLC manufactures and distributes rock-processing equipment to support the construction, mining and recycling industries. 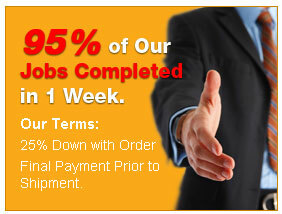 With over 30 years of experience, our company offers complete conveyor systems to get the job done. 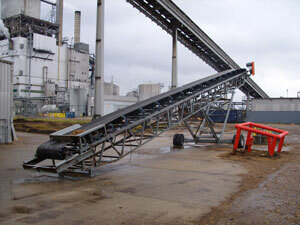 Please see our radial stackers or transfer conveyors to view out extensive inventory. 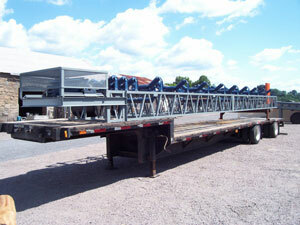 We offer pre-engineered and custom designed equipment in many sizes that may be stationary, portable or semi-portable. Copyright © 2017 North Star Equipment, LLC. All rights reserved.